Would you like to get to know the amaryllis better and find out more about its rise to fame, relatives and special features? Click on the headlines that interest you and look forward to Advent and Christmas with us. Happy reading! Pssst … the amaryllis is living under a false name. 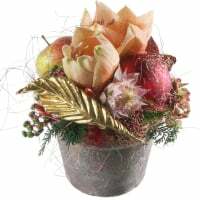 What we call the amaryllis is as much part of Christmas as the Star of Bethlehem. 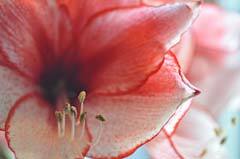 But this isn't actually the name of the magnificent flower with the huge blossom – it is really called the hippeastrum. 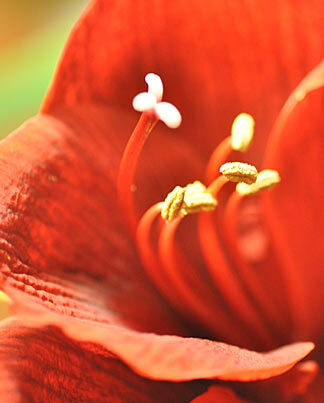 However, it does belong to the amaryllis family, which is probably the reason why it is known by flower aficionados and even professionals simply as amaryllis. 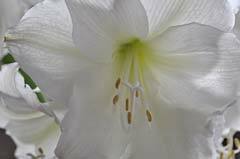 The flower was given the name hippeastrum (which means knight's star in Greek) by the British botanist and cleric William Herbert in 1837. No one is entirely sure why he chose this name. 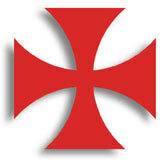 However, because Herbert was also an expert in mediaeval history, it is thought that the view from above when the red flower opened may have reminded him of the cross of the Knights Templar. While we're on the subject of the amaryllis: it originally comes from the savannahs and forests of Brazil, Ecuador, Peru and Mexico. From there, it came to Europe and is now also grown in Switzerland. 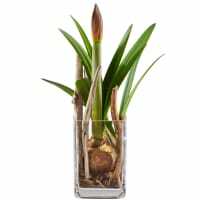 You'll find our care tips for the amaryllis HERE. 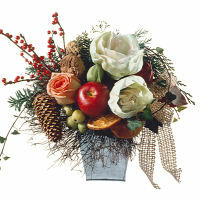 You'll find amaryllis & co. in festive dress HERE. What we buy in the shops as "amaryllis" has the genus name Hippeastrum. 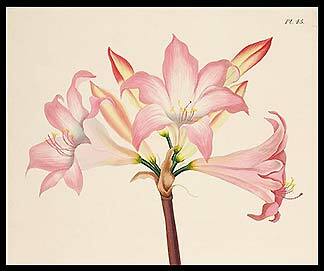 We would therefore like to introduce you to the belladonna lily (also known as the Amaryllis belladonna or Jersey lily), which has the genus name Amaryllis. 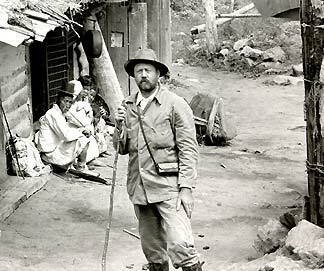 The confusion of names arose around 200 years ago when European plant-hunters risked their lives to bring exotic blooms from Africa, South America and Asia to Europe. 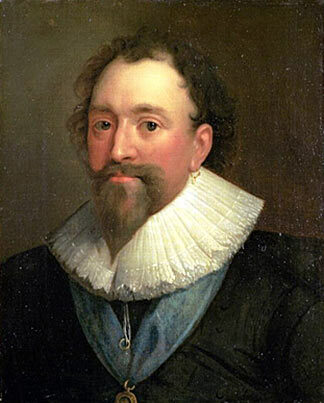 With this wealth of plants, there came a time when even the botanists lost track. 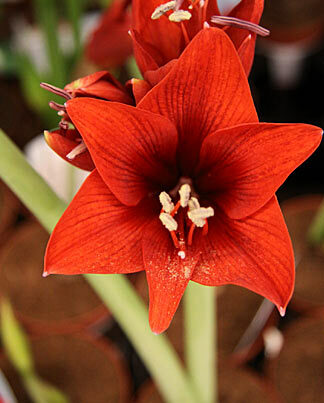 So the genus name "Amaryllis" was assigned twice: once to the hippeastrum from South America and once to the belladonna lily from South Africa. 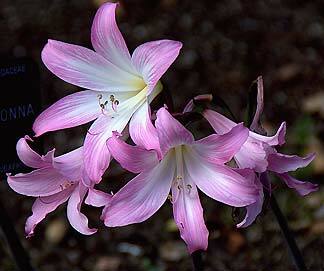 The latter kept the name (Amaryllis belladonna), while the first one was given the botanical name Hippeastrum. 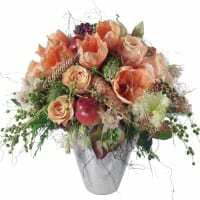 The two flowers maintained their relationship unchanged, because both belong to the Amaryllis family. But what distinguishes them from each other? 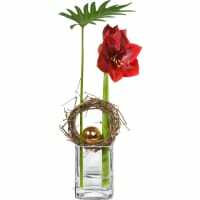 It's very simple: the hippeastrum has a hollow stem, while the belladonna lily has a compact one. 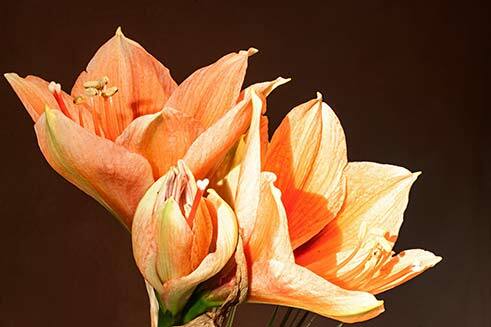 In addition, the hippeastrum bears several flower heads (inflorescences) while the belladonna lily has only one, which may, however, be composed of up to twelve blooms. 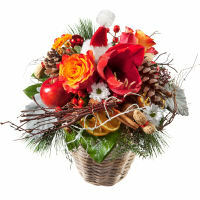 An important distinction is that the belladonna lily flowers from the late summer to the autumn while the hippeastrum flowers in winter and makes Christmas beautiful. 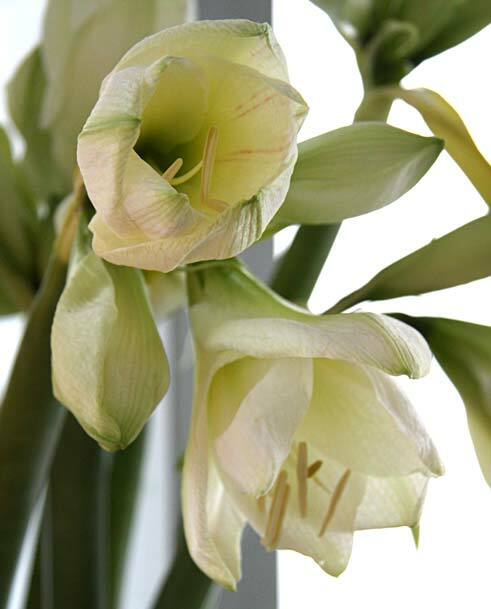 Our amaryllis is an all-round talent because it has a storage organ that helps it to survive extreme droughts. As a result, it can live even in the most parched corners of the world. 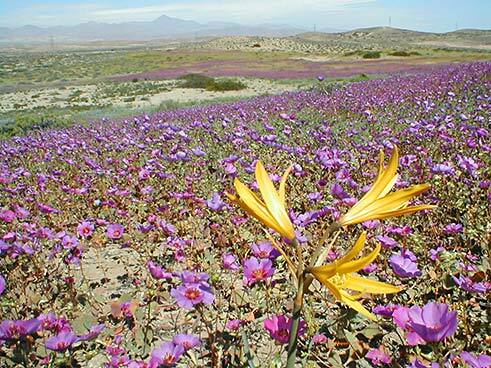 When El Niño's heavy rainfall transformed the Atacama Desert into a carpet of flowers in 1998, they even discovered a previously unknown species of hippeastrum. 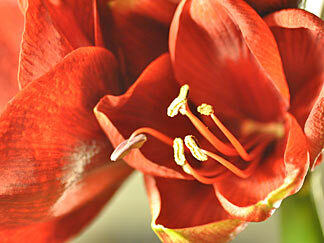 Sellers take advantage of the amaryllis bulb's talent. Because the "knight's star" can cope cope with long dehydration, the periods for which it can be stored while resting are flexible. 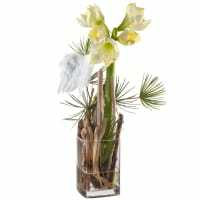 If the bulb is supplied with nutrients, water and warmth, it will reliably produce one or two stems of flowers that will bloom in 6-8 weeks. Which is our good luck. 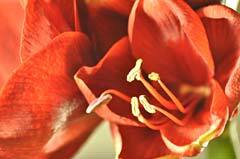 Because it means we are able to enjoy the amaryllis's wonderful blooms during Advent. 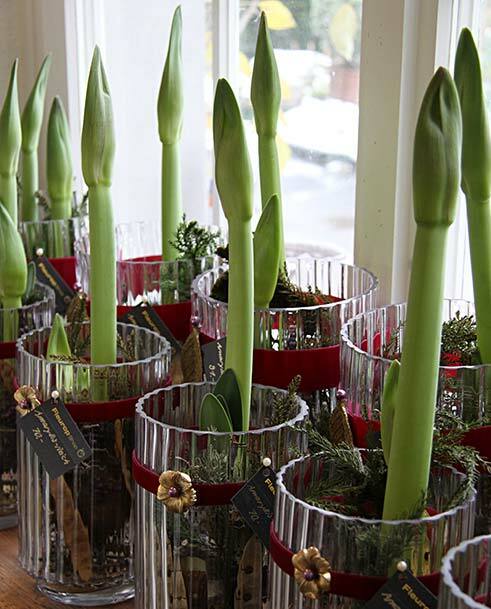 The amaryllis will soon delight us once more with its large, funnel-shaped blooms. It offers a great diversity of colours, not only in its natural forms but especially in the cultivars produced by modern breeding. They range from white, salmon pink and various shades of pink, red and Bordeaux to aubergine. Bicoloured amaryllises are also available, and even varieties of a delicate, pale yellow are known. As natural forms of the plant normally only produce two fairly small blooms per shaft, they were cross-bred from the 18th century onwards. This not only influenced the size of the flower, but also the colours and shapes of the bloom. 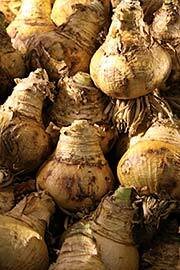 The first person who dared to cross-breed the amaryllis was the English watchmaker Arthur Johnson. He crossed Hippeastrum reginae with Hippeastrum vittatum to obtain a hybrid that was later christened Hippeastrum x Johnsonii in his honour. New hybrids then followed from South America and the Netherlands with more and larger flowers and attracted a great deal of interest. Hippeastrum breeding ultimately reached the hey-day of its development in the late 19th and early 20th centuries, particularly in Texas, California and Florida. Two great Dutch breeders moved to South Africa in 1946. Since then, most cultivars stem from Dutch and South African sources. 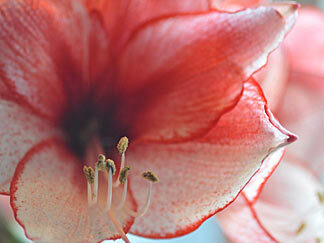 You'll find tips on caring for the amaryllis and growing the bulbs HERE. Both the amaryllis (hippeastrum) and its cousin the belladonna lily contain toxic substances and are therefore poisonous. The highest concentration is in the bulb. It is a well-known fact that African peoples use plants for poultices and decoctions of them to tend wounds or treat digestive complaints. However, conventional medicine does not use them because of their high toxicity. 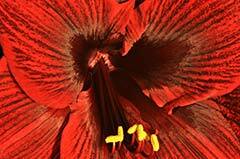 Despite this toxicity, the amaryllis has always fascinated mankind. 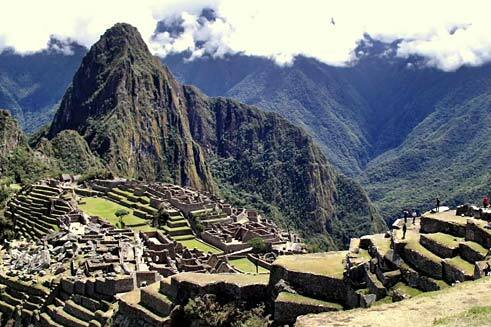 Paintings of them in bloom have been found on Inca ceremonial drinking vessels in Peru. Likewise, a species of Brunsvigia, which also belongs to the Amaryllis family, is depicted in a South African rock painting. They'll soon be appearing everywhere: the amaryllis with its large flowers. A deeply touching story has grown up around it. It concerns a beautiful girl by the name of Amaryllis. 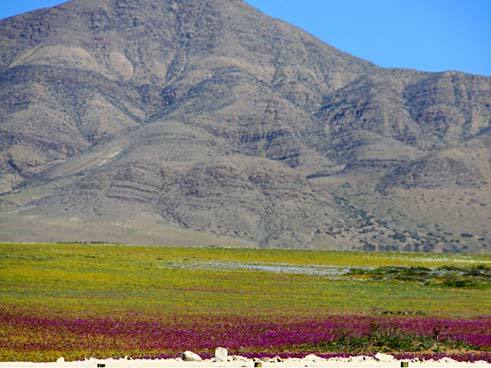 One day, when she went to pick flowers on a mountain slope, she met the shepherd Alteo and fell madly in love with him. However, she is of no interest to him because he will only give his love to a girl who brings him an entirely new flower. Amaryllis almost despairs. 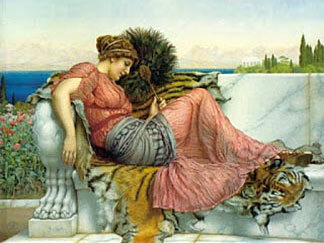 And so she journeys to a Greek place of prophecy, the Oracle at Delphi. She is advised to fetch an arrow from the temple, give herself a wound with it in front of Alteo's house and confess her love. Amaryllis does as she is told. When the church bell strikes midnight, she pierces her breast and heart before Alteo's house and loudly declares her love for him. As Alteo doesn't respond, she repeats this action over and over again. And lo and behold: on the thirtieth evening, the miracle finally happens. In the place where drops of her blood always fall, grows a tall flower with a large red blossom. "Alteo, this flower is new," Amaryllis calls excitedly. Alteo sees the delicate maiden with the wonderful flower, runs to her and kneels down before her. And when they have their first kiss, the larks sing in the skies. 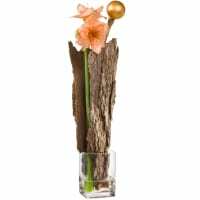 Would you like to order an amaryllis? The shop is HERE.